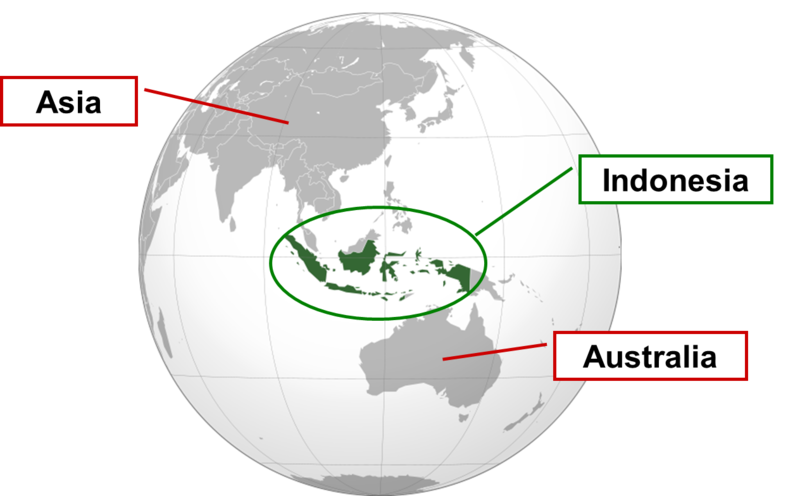 Indonesia, the largest archipelago country in the world, comprises more than 17,000 islands which stretch almost 5,000 km in strategic location astride major sea lanes from Indian Ocean to Pacific Ocean and divided into three time zones. 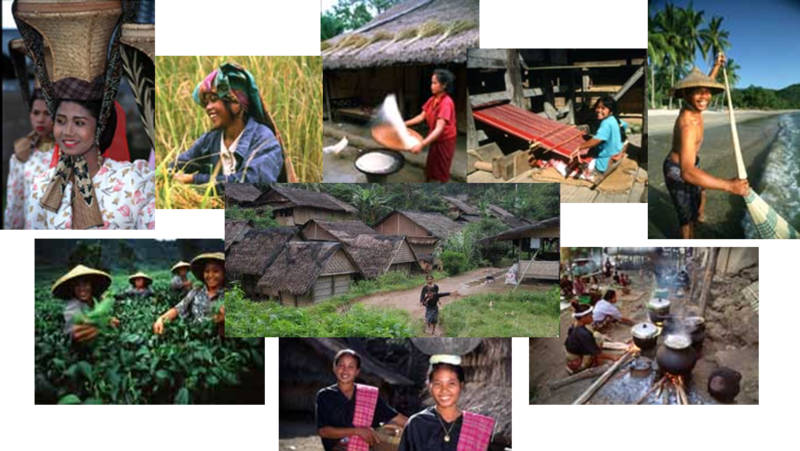 There are about 300 ethnic groups, speaking 365 languages and dialects inhabit the islands. Richly endowed with natural resources and hosting a phenomenal array of distinct cultures, the islands have been a magnet to traders and European colonisers. Portuguese was the first came to Indonesia in 15th century before displaced by Dutch which took control for more than 350 years until Indonesia declared its independence in 1945. 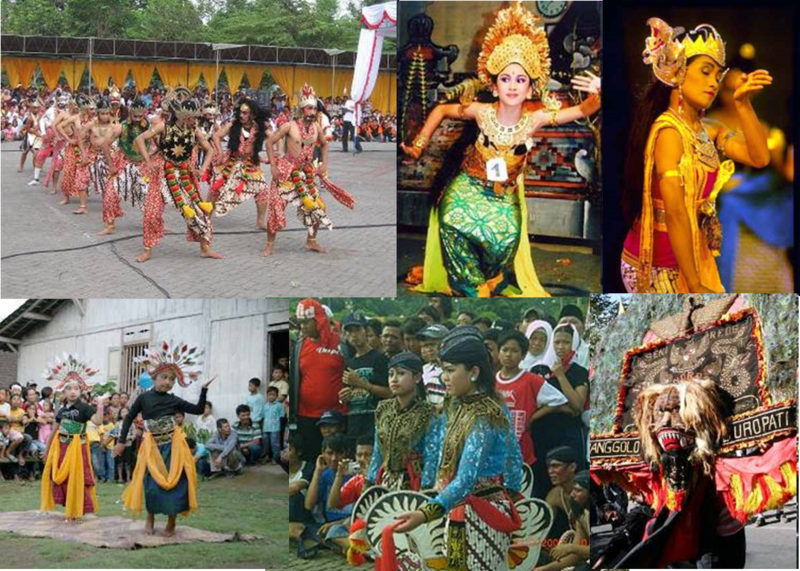 There is a multicultural concept of strength in difference that has been adopted by Indonesian for so long. It is reflected in the motto “Unity In Diversity”. 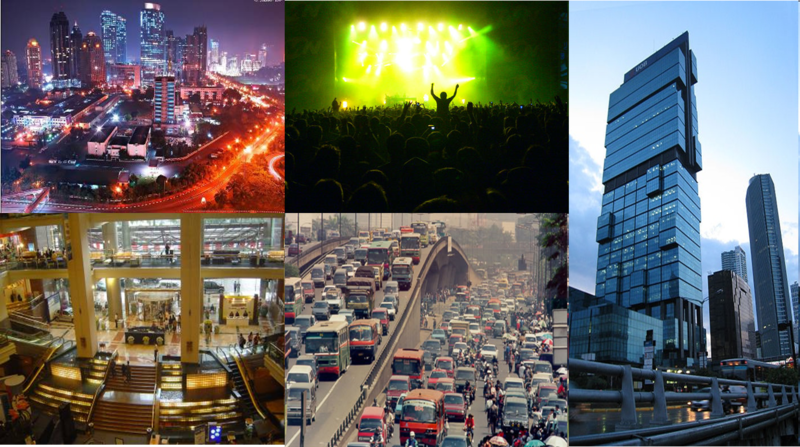 4th most populous nation in the world. 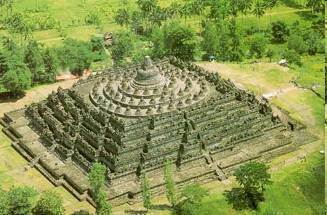 The population of Indonesia was estimated 216,108,345 in July 1999. 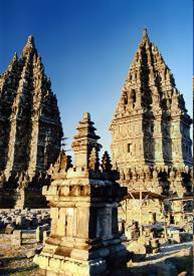 The official language is Bahasa Indonesia also Indonesia has 500 ethnic/regional languages and dialects. The currency is Indonesian Rupiah / IDR (Rp). Indonesian lies in the equator line. So, Indonesia has a nice and warm climate. Temperature +/- 80F, or about 25–30C constant day & night length. 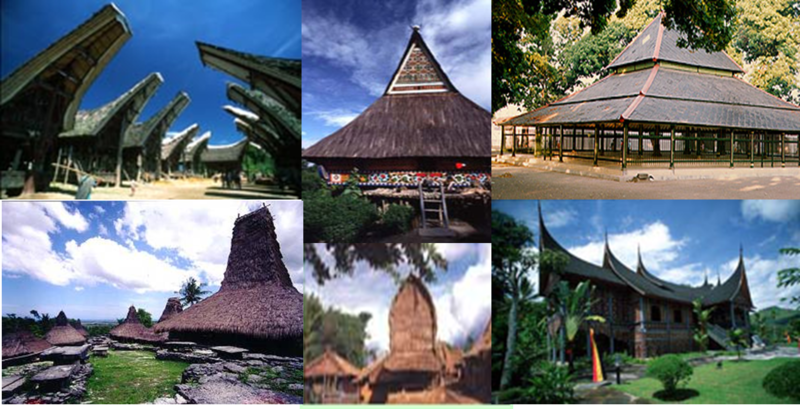 Indonesia has 2 seasons: dry (April – October), rainy (November – March). 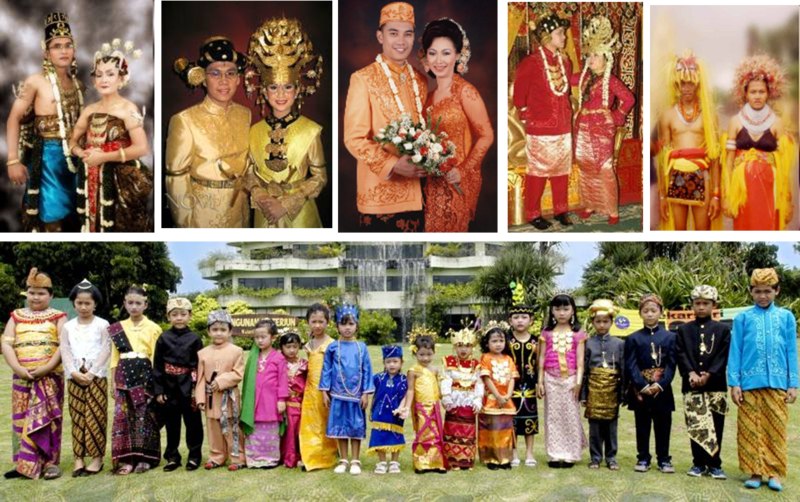 Religions: Islam ,Christian, Catholic, Hindu, Buddha, Konghucu. Topography: Low lands & high lands, 128 active volcanoes. Lands mostly consist of rich tropical rainforest and fertility of soil enriched by volcanic eruptions. The greatest diversity of coral reef fish in the world are found in Indonesia, with more than 1650 species in eastern Indonesia alone. 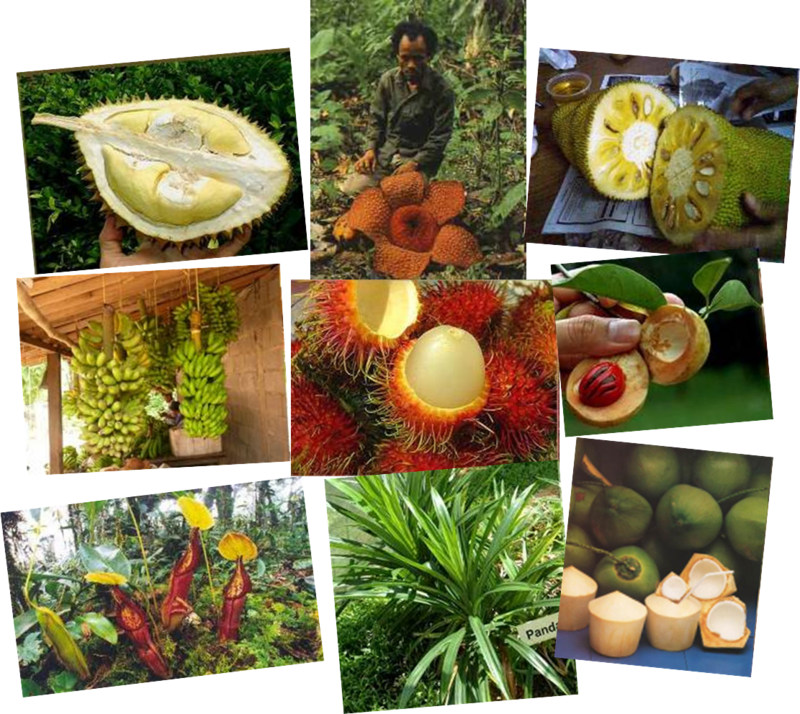 Indonesia also in the top five on plant diversity with an estimated 38,000 higher plant species; heads the world list in palm diversity with 477 species, 225 of them endemic; and has over half of the 350 species of dipterocarp trees, with 155 being endemic in Kalimantan. 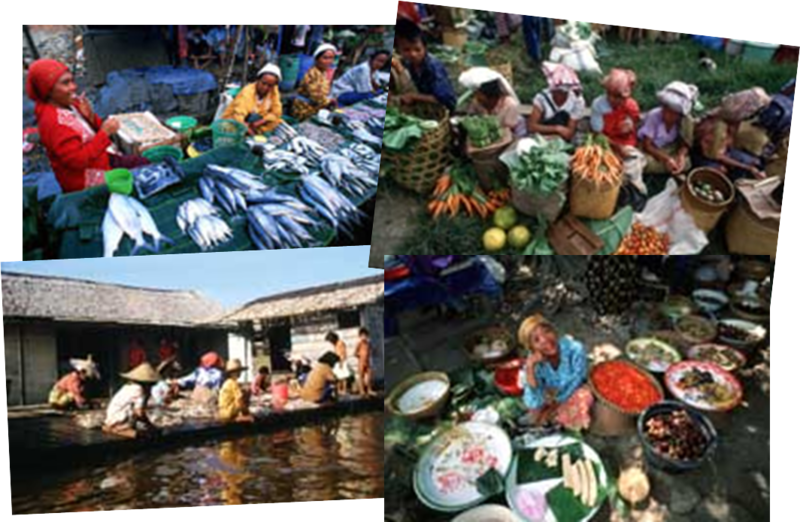 Each area in Indonesia has its own traditional food and custom. We mostly eat Rice together with some other compliment such as beef, vegetables, chicken, seafood etc. Some region eat sagoo, and corn. Spices (notably chili), coconut milk, fish and chicken are fundamental ingredients. Since the majority of Indonesia people are muslim so the food avible in indonesia following these two terms Halal and Haraam. Halal (legal food in Islam), conforming to Islamic food laws and Haraam (an Arabic term meaning“ forbidden” ), the opposite of halal, includes pork,dogs,reptiles and alcoholic drinks. Pencak silat: Pencak silat was chosen as a unifying term for the Indonesian fighting styles. 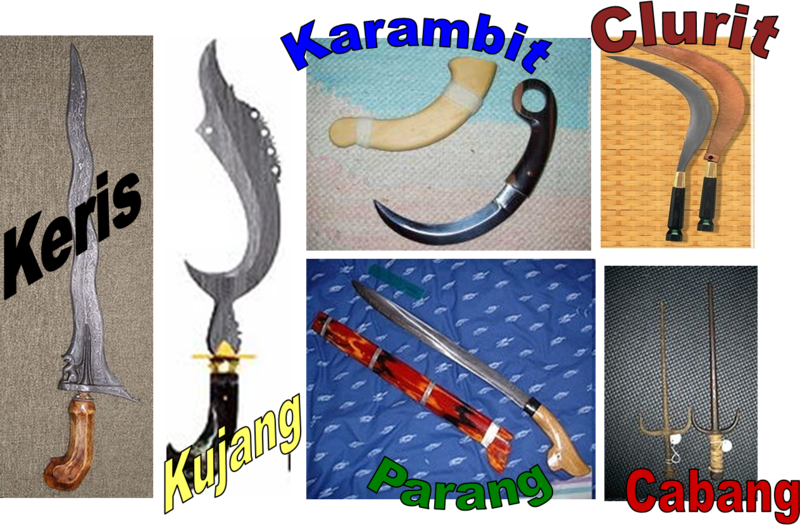 Pencak is the performance aspects of the martial art, while silat is the essence of the fighting and self-defense. Sepak Takraw: The ball made from rattan. The play the ball by kicking the ball passing over the net. Stone Jumping in Nias: This is another traditional sports in North Sumatra, called Stone Jumping, as you can see in the picture. The purpose of the sports is to jump high above the pile of the stone. You are not allowed to go to battlefield if you cannot jump this stone, and its consider to see someone mature or not. 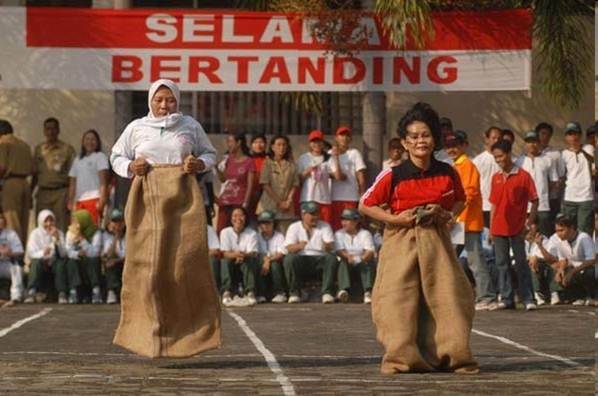 Balap Karung (Sack Race): Sack race is one of the most popular traditional race on the day Indonesia’s independence. A number of participants required to enter the lower part of her/his body into a sack and a race to the finish line. Congklak: What you need: congklak board and 98 small shells, seeds or stones (for a board that has 7 holes on each side)Object of the Game: to get as many shells as you can into your store house. Your store house is the hole at the end of the board on your left side.To Win: You win the game if you have the most shells in your store house (menang biji) – or – if you are the last person to run out of shells on your side of the board (menang jalan). Engrang: Engrang games is someone step on bamboo, or on Coconut shell. their foot is bounded with nail slope rope. The unique of engrang, someone must walking as balance to avoid drop to ground. 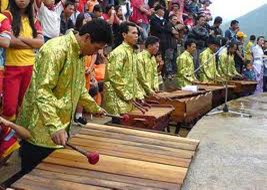 In this engrang parade, Egrang Player play music. yes.. its musical drum band. 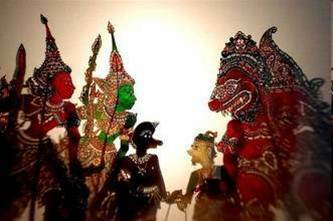 Engkle: This game is child’s play performed by using a special image in the media area of land with kereweng plate. A fraction Kereweng isthmus formed round about 5 cm in diameter. Engkle usually played by girls, but sometimes there are also boys who participated. The image formed on the ground usually with a square-shaped (called home) with the formation of 6 parts. Or there is that uses 8 plus mountain formation (half-circle picture) at the end. Engkle called, because this game each player does not have to do engkle or tiptoe (hopscotch) with one leg to go through every part of the house. Players may only be lower both legs at a house he owned, or the picture area of the mountain. 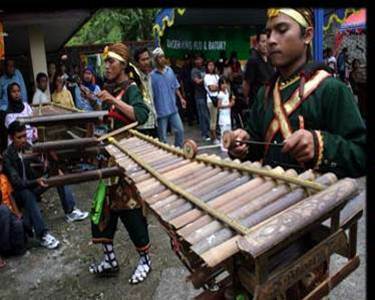 The game begins with one player throwing a abak house kereweng to an agreed area. Then the player must engkle to encourage abak use fingertips to each stage of the home box, and so on. 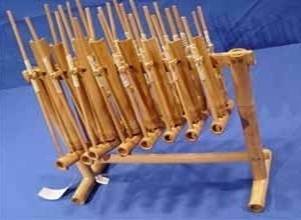 Angklung is a musical instrument made out of two bamboo tubes attached to a bamboo frame. The tubes are carved so that they have a resonant pitch when it shakes. 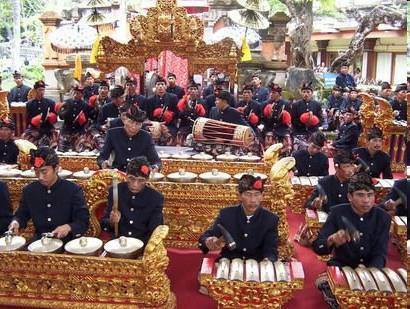 Gamelan is a musical ensemble from Indonesia, typically from the islands of Bali or Java. 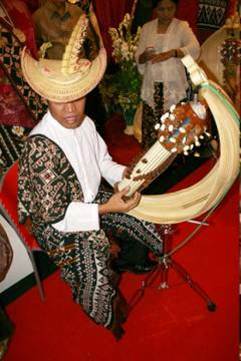 Kendang is a two-headed drum Good kendang are said to be made from the wood of jackfruit, coconuts or cempedak. Buffalo hide is often used for the bam (inferior surface which emits low-pitch beats) while goatskin is used for the chang (superior surface which emits high-pitch beats). 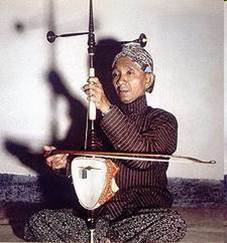 Sasando is a stringed musical instrument or cordophone type musical instrument. 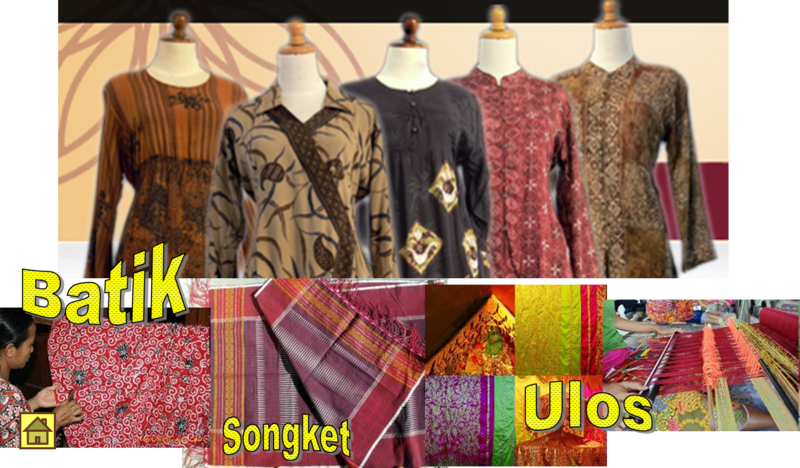 It comes from the island of Rote, East Nusa Tenggara Indonesia. 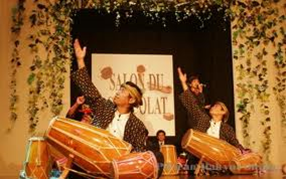 Talempong a small kettle gong which gives its name to an ensemble of four or five talempong as well as other gongs and drums. 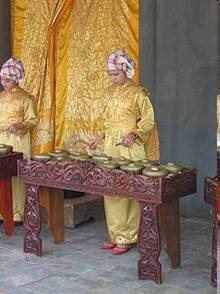 Kulintang is a modern term for an ancient instrumental form of music composed on a row of small, horizontally-laid gongs that function melodically. 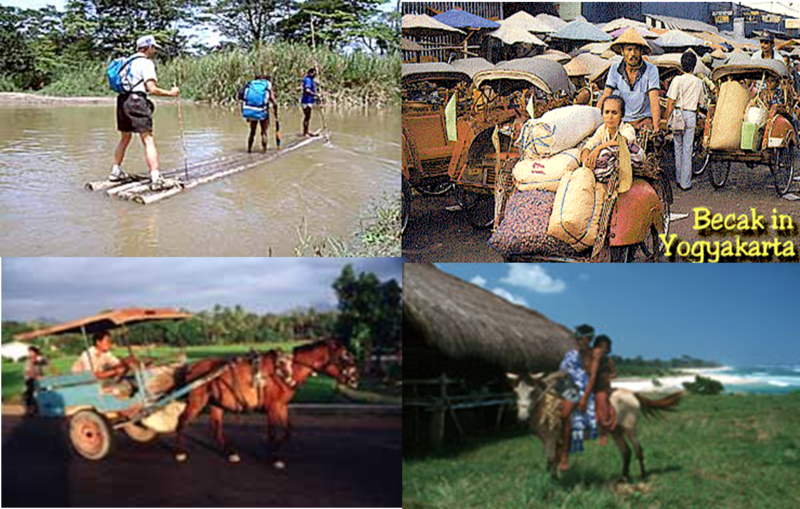 Life in Villages are still traditional compared to modern life in Jakarta and other big cities in Indonesia.